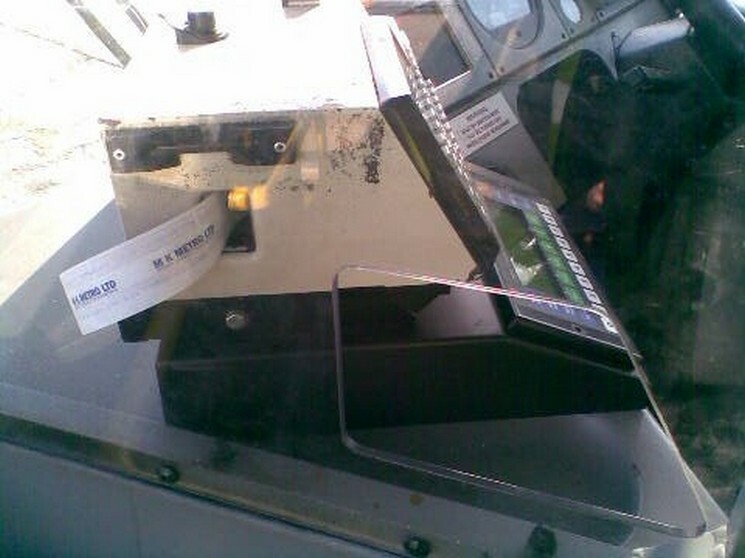 So then, How does the Passenger either reach their ticket or put their smartcard into the machine excatly?! This entry was posted in Buses, General, MK Metro, Photos, Plain Weird, Whoops Files, Work. Bookmark the permalink. In Italy you have to buy your bus ticket from an authorised outlet before boarding the bus. P.S. I heard it’s snowing again in M.K. Is that right?